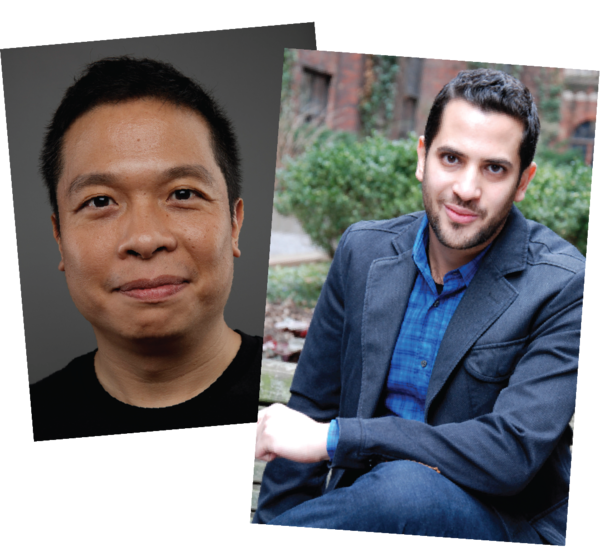 OCT presents a free workshop reading of On That Day in Amsterdam, a new play by Clarence Coo, directed by Kareem Fahmy. Two young men, an American backpacker and a Syrian refugee, meet in a gay club in Amsterdam and spend the next day together knowing their paths will never cross again. As they visit the former homes of Rembrandt, Van Gogh, and Anne Frank, they discover the meaning of love, art, and escape in the context of Europe’s current migrant crisis. On That Day in Amsterdam features Chris Arreola, Cole Haenggi, Jasper Howard (Damascus), Brianna Soumokil (Fun Home) and Jonathan Thompson (The Flick, I and You). This workshop reading of On That Day in Amsterdam is free and open to the public. No reservations are required, and seating is first-come, first-served. Sponsored with support from the National Directors Fellowship, a joint program of the O'Neill Theatre Center, National New Play Network, Kennedy Center-ACTF, and Stage Directors and Choreographers' Foundation.